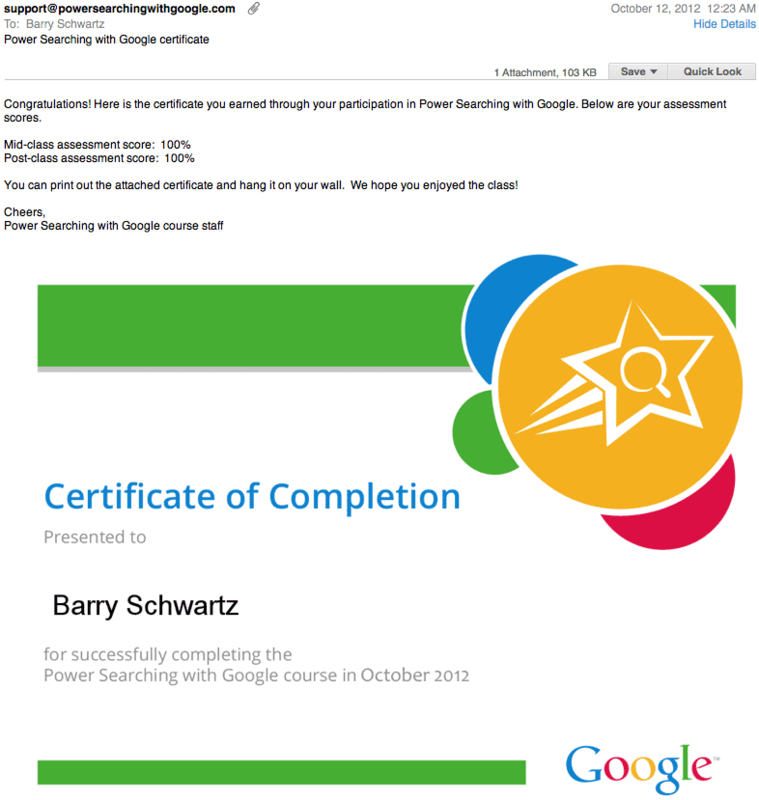 I decided to take the Power Searching with Google course this time around and I got my certificate last night. This is the second time Google is running this course, the first batch of certificates to the first class, went out in late July and now the second batch went out last night, in mid October. Honestly, the course was a breeze, but I write about search features every day - so I guess it was a breeze because I know the material. Some students of the course are looking for their certificates. Either you didn't pass or it is caught in your spam filter. 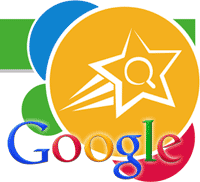 A Google Web Search Help thread has conversation from both the first class and second class about the certificate.